This is the discount offer for the series of three sequential workshops. First there days we will be working on collodion negatives, preparing a set of negatives for the next two days, when we will do a photography expedition in deep forest, even to the edge of the oldest virgin forest in Europe. The transport for cameras, tripod and preprepared plates will be organised, hopefully with mules. The accommodation in forest will be sorted. 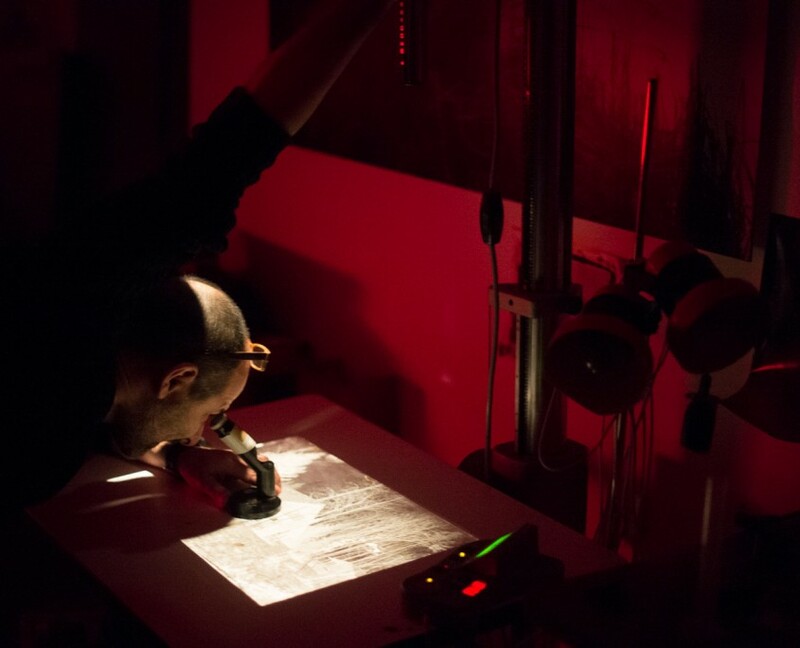 The third part of the workshop will be happening in the best darkroom that I know, at VIST college in Ljubljana, where we could do huge silver-gelatin prints with 8×10″ enlarger and / or salt print contact copies. The enlargements could be either from film negatives or from glass plate negatives. Photographers who wants to do hands on photography and experience the pioneer spirit of 19th Century photographers, merging learning experience with adventure and bringing home examples of photographs that he or she has created at the places untouched by man. Seven day workshop costs 950 EUR and that includes 150 EUR of discount. The price does not include accommodation and food during the workshop, except during the forest expedition. 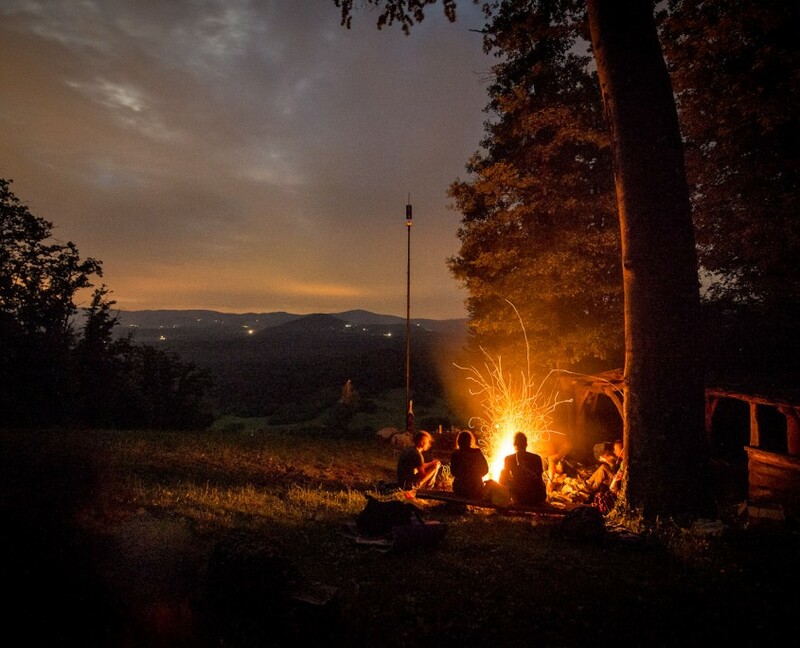 The night during forest expedition we will take care of the accommodation, food, drinks and the transportation. The workshop is limited to five participants and you get your place by paying the reservation of 150 EUR. The rest you pay at the start of the workshop. The reservation fee is not refundable. All the materials and cameras will be available. Bring note book and also a compact camera or a phone will be helpful to record the crucial steps of the process. For hiking we will need hiking shoes and clothes. In this workshop we print the negatives we have done either in the past days at the workshop or negatives that we will bring from home. 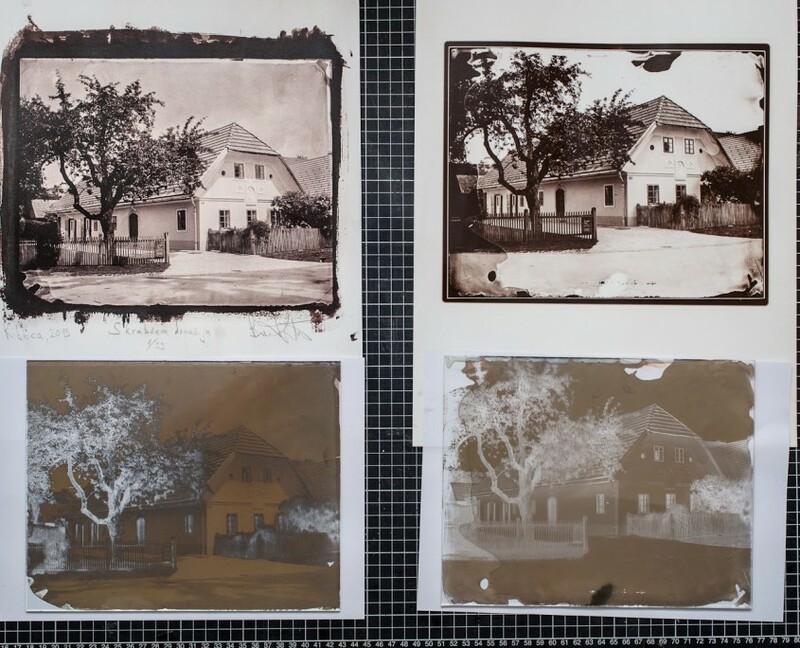 We will make silver-gelatine enlargements from glass or film negatives up to 8×10″ format and salt print contact copies from the collodion or film negatives. HOW MUCH? Four day workshop costs 650 EUR and that includes all material cost. It does not include food and accommodation. The workshop is limited for five participants and you get your place by paying the reservation of 100 EUR. The rest you pay at the start of the workshop. The reservation fee is not refundable. Photographing outdoor, making more negatives. The goal is that each participant will make several negatives with different densities for different printing processes. Each participant will receive notes with all the receipts and the most important points to remember.